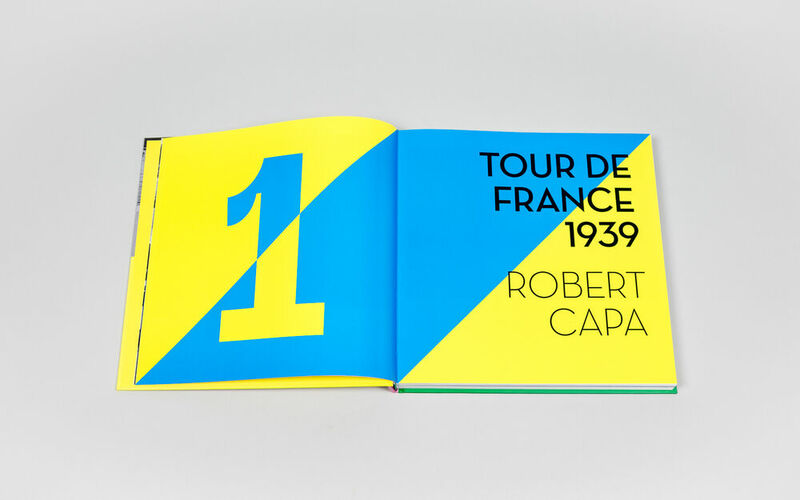 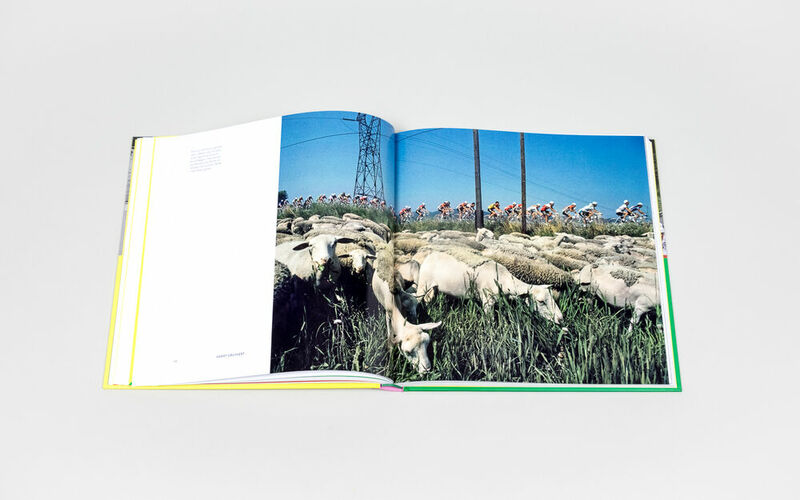 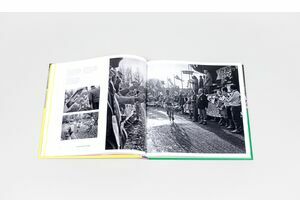 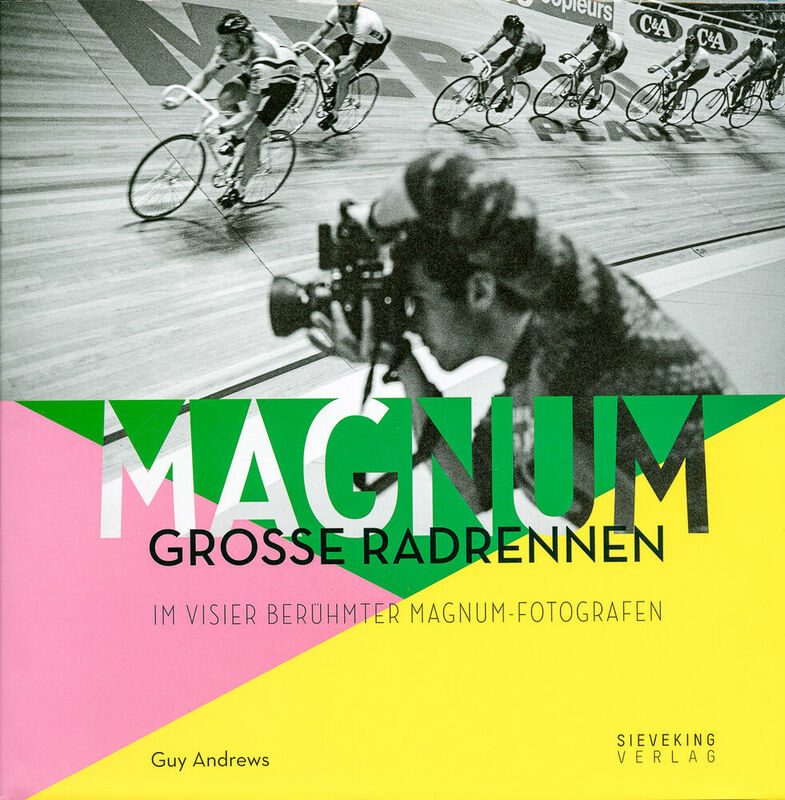 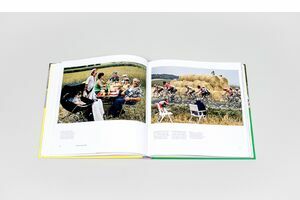 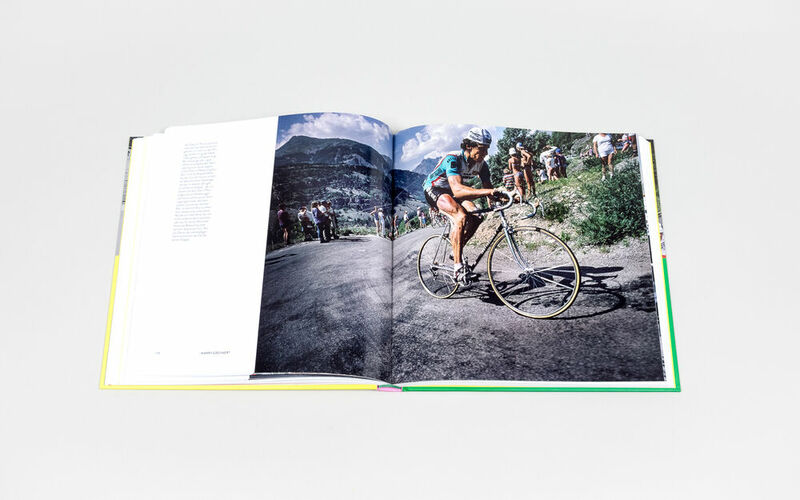 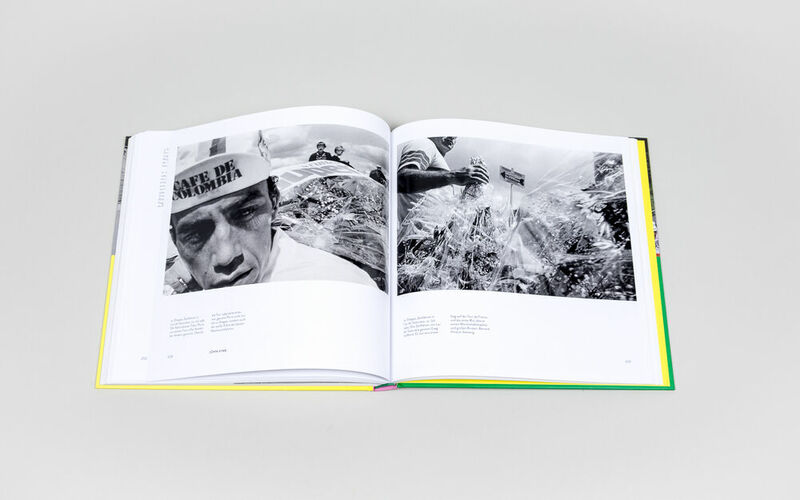 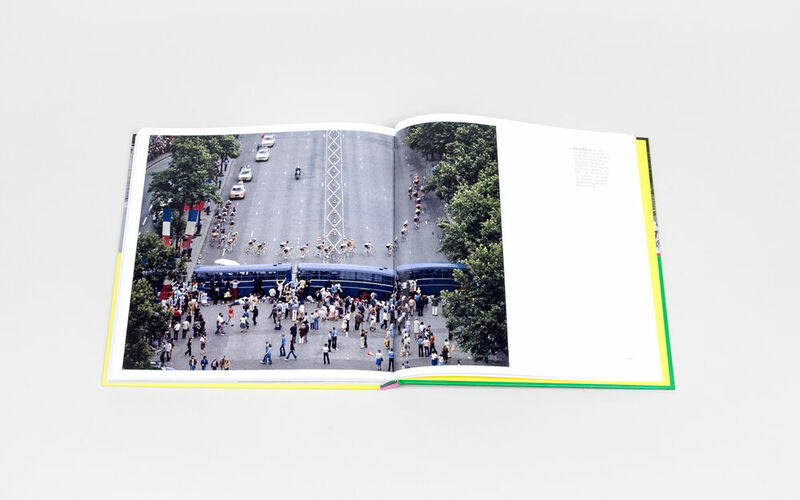 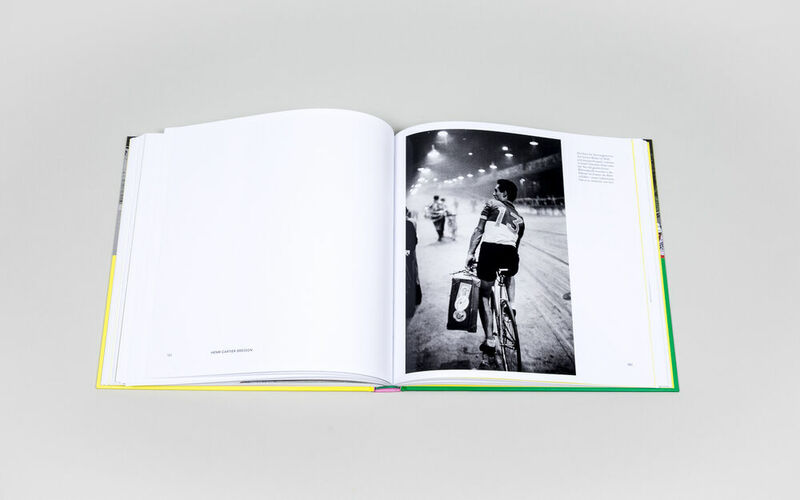 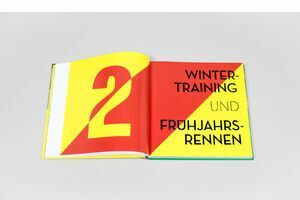 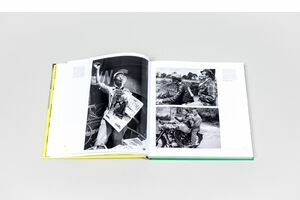 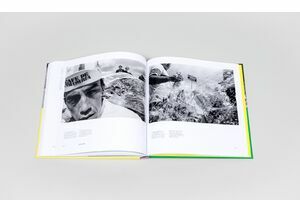 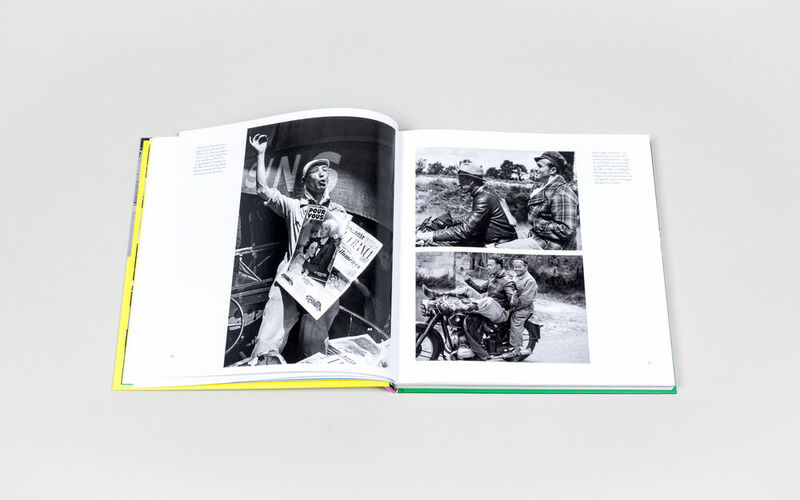 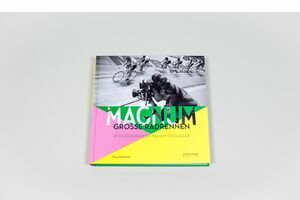 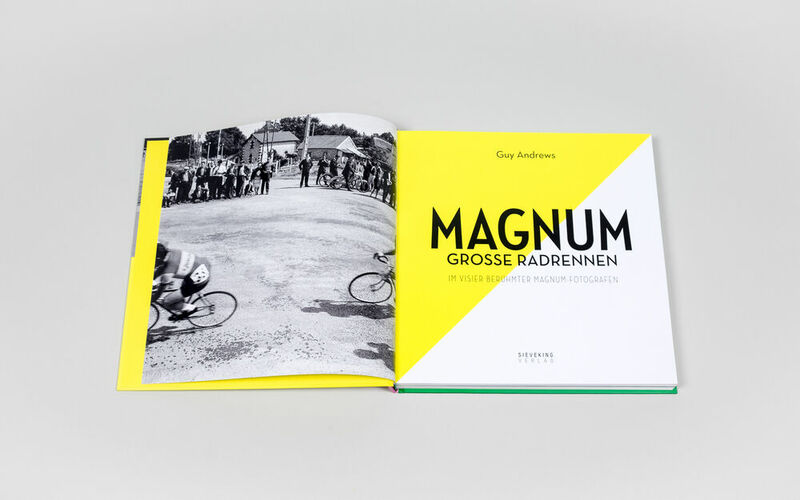 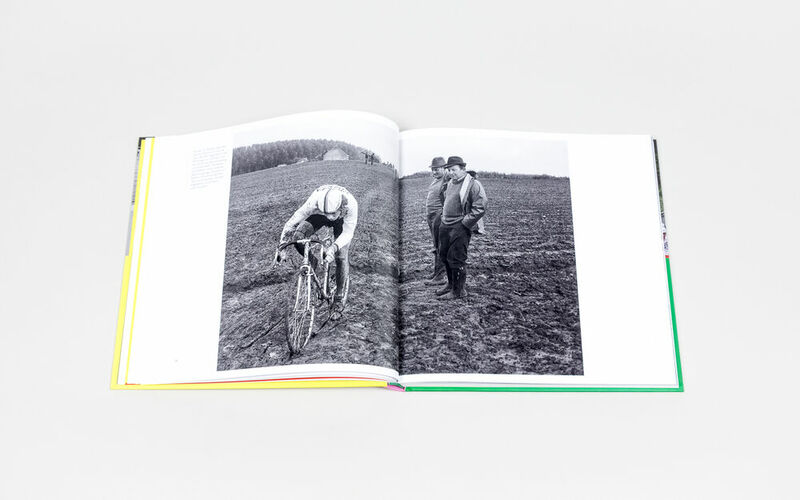 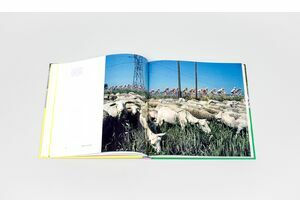 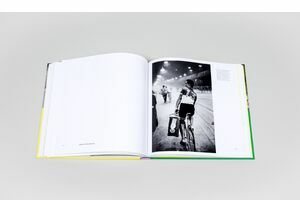 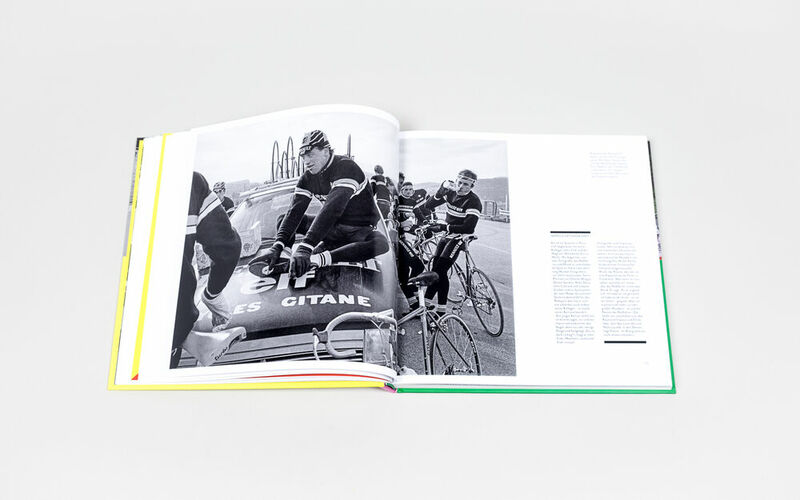 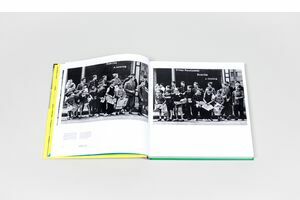 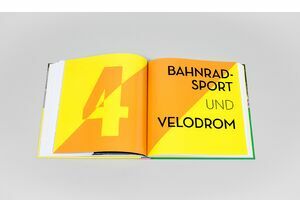 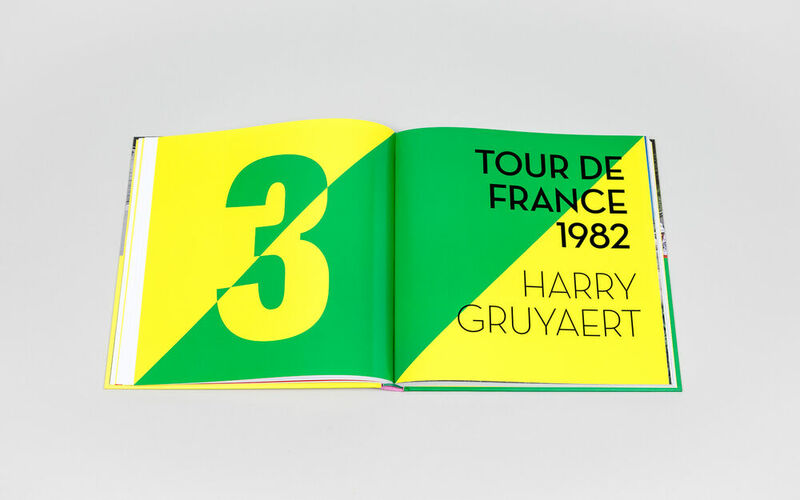 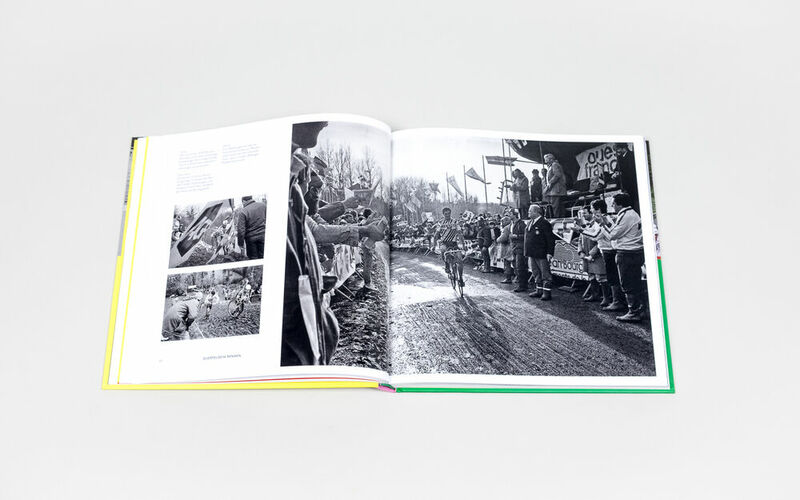 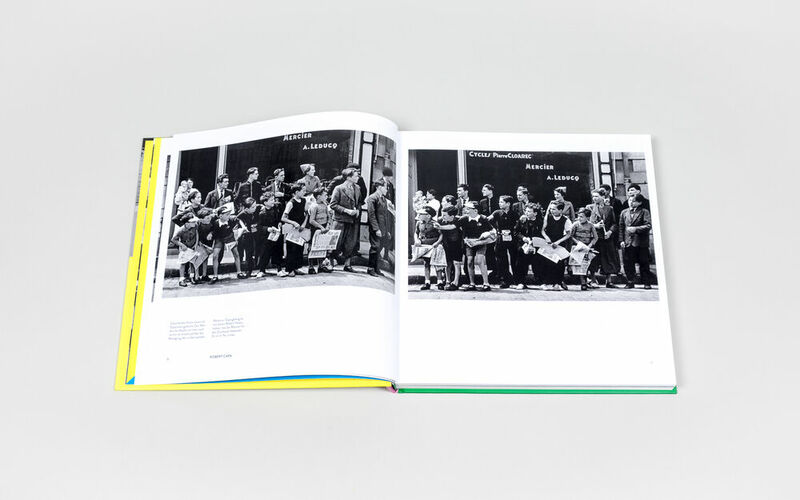 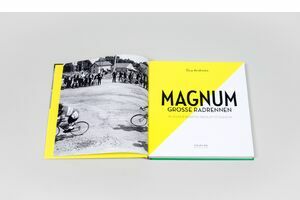 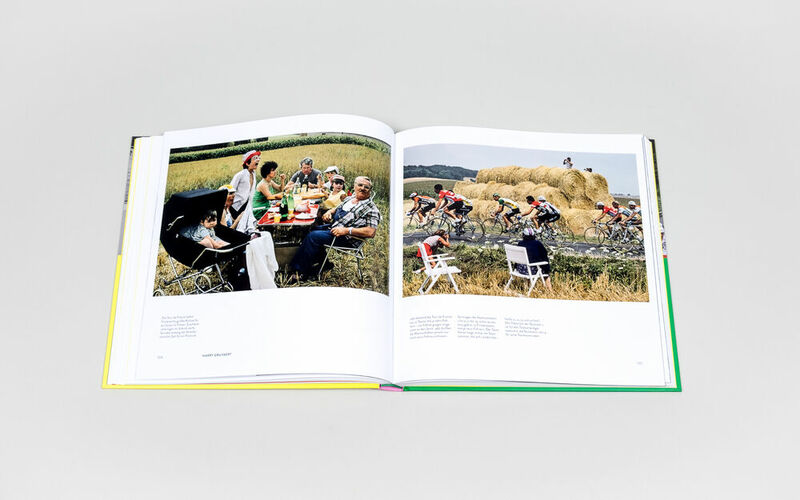 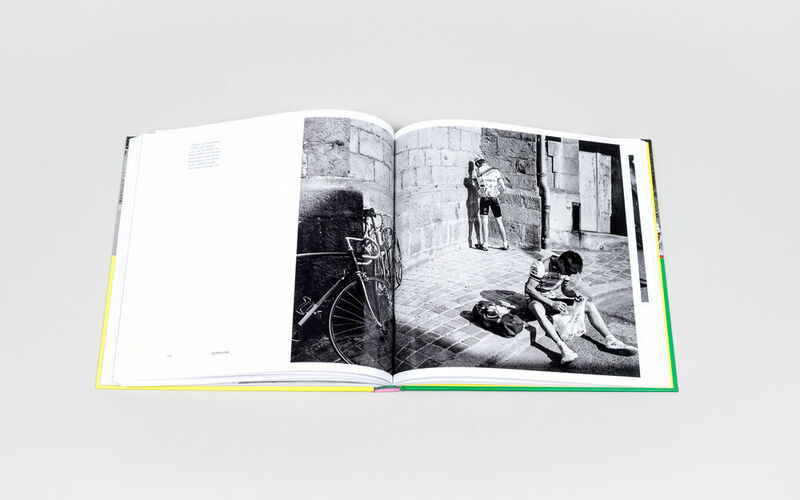 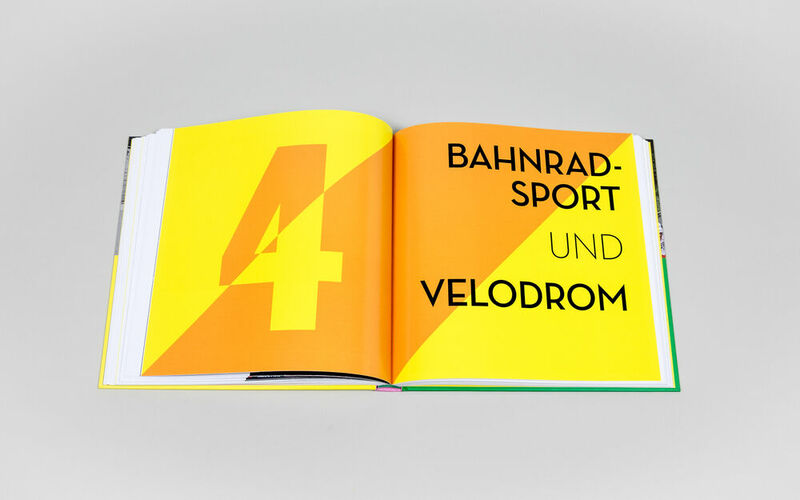 224 pages, 26 x 25.8 cm , 1744 g.
A remarkable work, celebrating the moments when world-class Magnum photographers turned their lenses to one of photography’s most rewarding subjects: cycling. 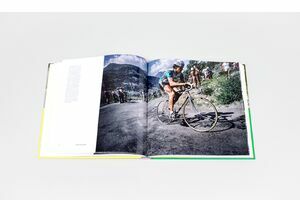 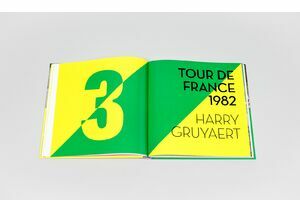 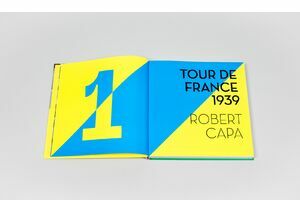 It’s no surprise that some of the world’s finest photographers have shot a bicycle race at some point in their careers. 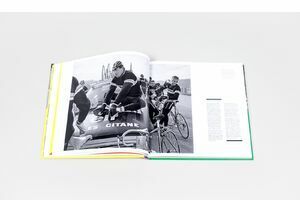 Cycling embodies the elements of a great photograph―the human form, pushing itself to physical extremes, thrilling landscapes, the spectacle of the crowd. 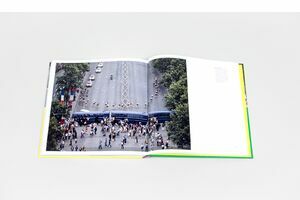 It also provides a perfect opportunity for reportage, social documentary, and street photography because it happens in real time, in real life, and in the public environment. 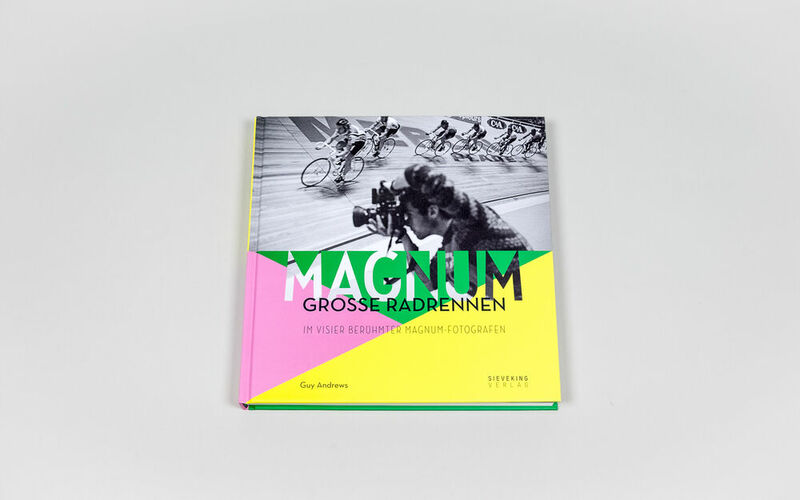 Magnum Cycling is a celebration of a perfect union between the great artists who have captured those most fugitive elements in cycling: the personalities, emotions, and human endurance. 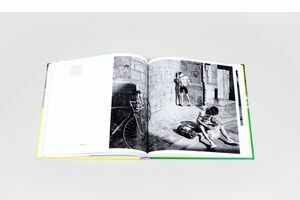 200+ photographs in color and black-and-white.